Located in Tate-Turner-Kuralt Building on the second floor. 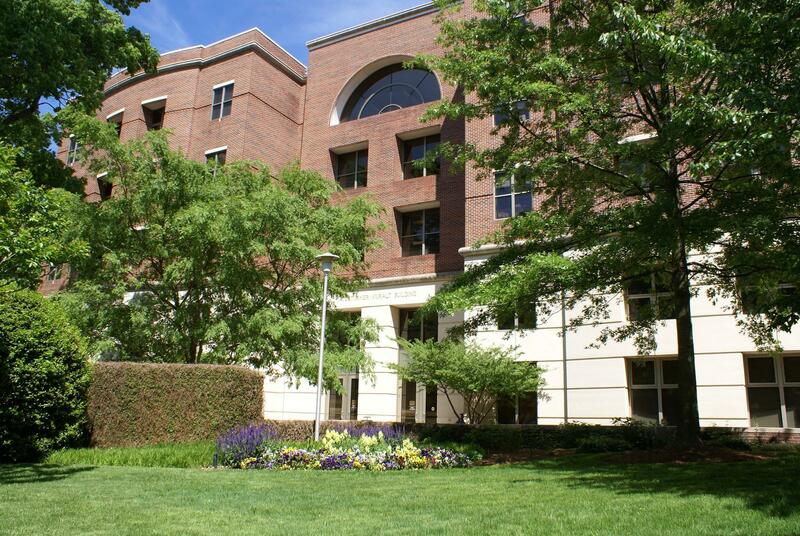 University of North Carolina, UNC School of Social Work provide breastfeeding and breastpumping moms a dedicated nursing mothers room located in Tate-Turner-Kuralt Building on the second floor. 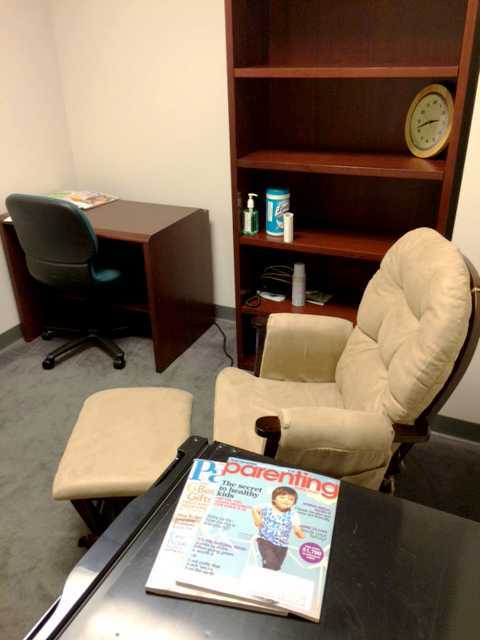 This lactation space is available to staff, students, and guest moms. The room, which must be reserved, comes equipped with a keyless entry and passcode lock, comfortable glider and footstool, dorm-sized refrigerator, bookcase, desk and chair, disinfectant wipes and hand sanitizer.